The changings in the timetable are posible. Please, follow to our site notice and our FACEBOOK page. 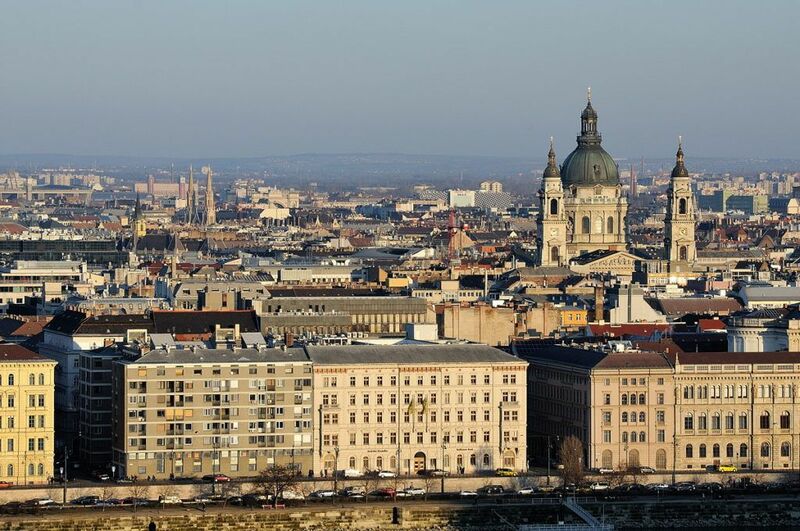 In the current section and everywhere on the web-site indicated the Central European Time on the territory of Hungary and Austria and Kiev-time on the territory of Ukraine. The delaing is possible during the crossing of the border as in Budapest-Vienna direction as in Chop-Uzhgorod direction, also. Due to the above, our company can not guarantee the 100% keeping of the timetable. Please take into account this information during planning of your trip and others transfers.